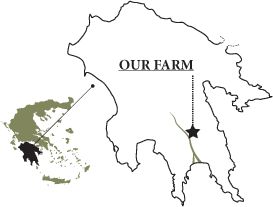 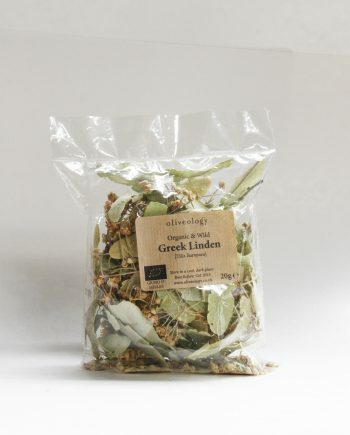 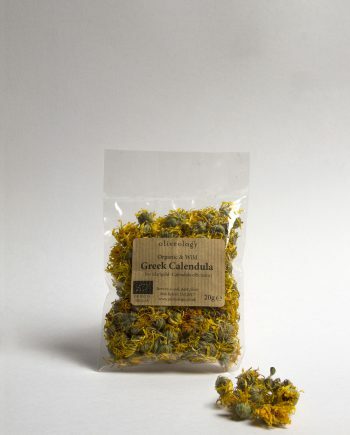 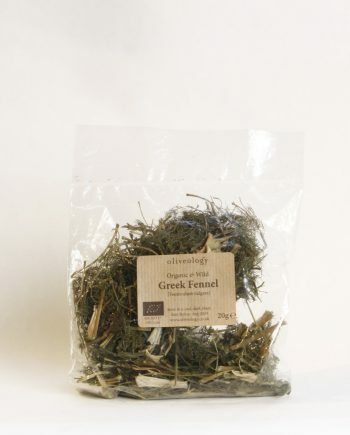 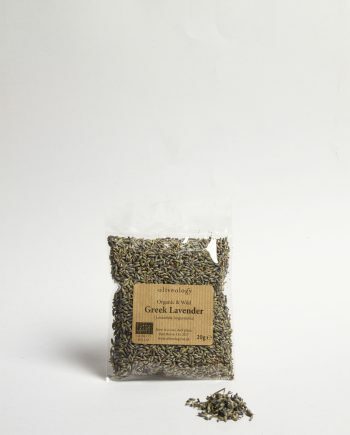 Organic and wild, hand picked, Mountain tea (Sideritis purpurea; Ironwort) from the mountains of Epirus, North West Greece. 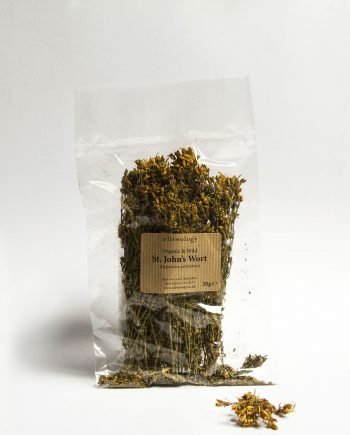 Sideritis also known as ironwort, shepherd’s tea and mountain tea is a genus of flowering plants widely known for their use in herbal medicine as well as a herbal tea. 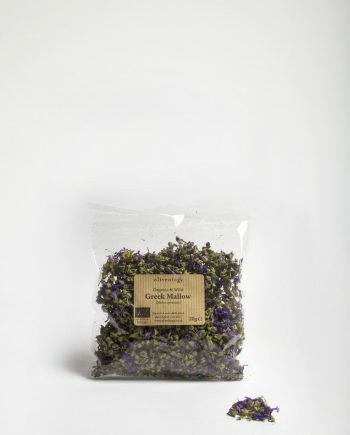 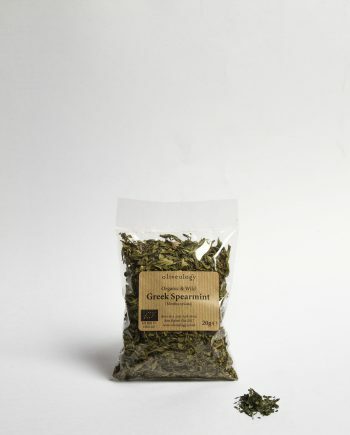 This special tea is historically known as “Shepherd’s Tea” because Greek shepherds would brew tea out of the plants while directing their flocks on the mountains. 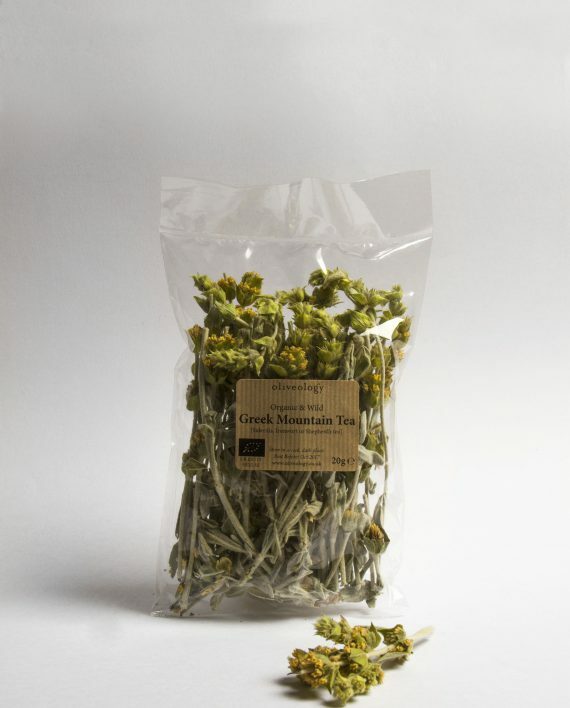 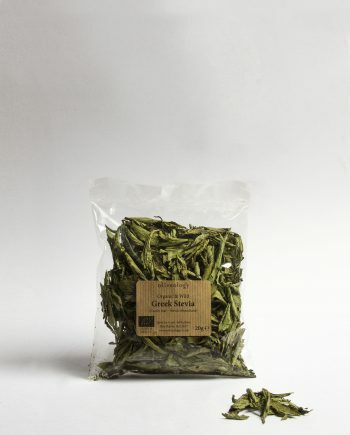 Mountain tea is great for an upset stomach and aid digestion. 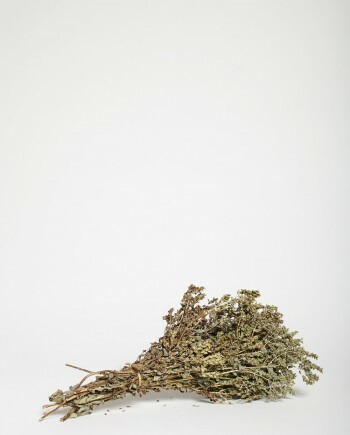 It is used in cases of tonsillitis, inflammation of the nasopharynx and for colds. 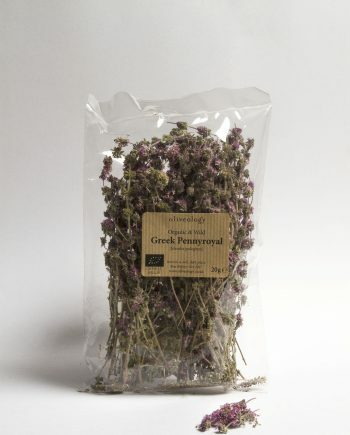 Its healing properties are due to the high content of flavonoids. 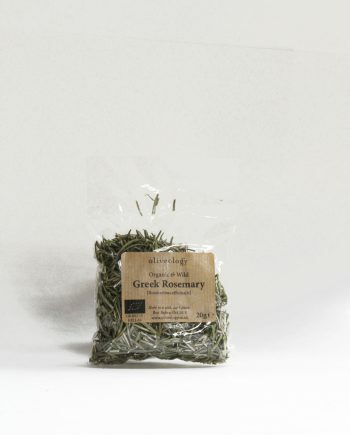 A herbal infusion with lemon and honey is antiseptic and cleanses the throat. 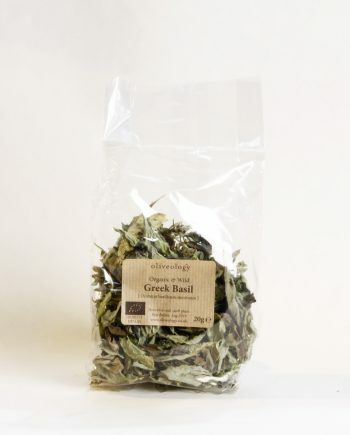 Recent studies argue that it prevents osteoporosis and also helps with the fight against Alzheimer’s disease.